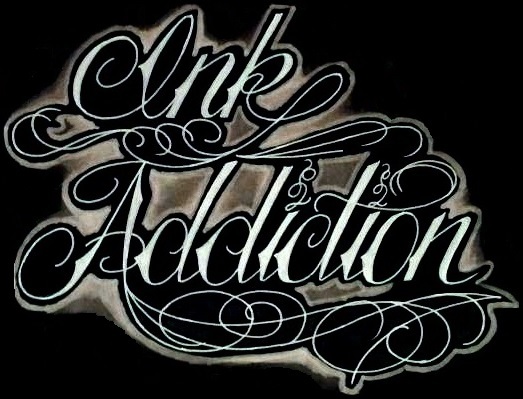 Ink Addiction was established in 2003 by Garnet & Kim Miller. After many years of working in the industry for various other tattoo shops, it was time to do things their way. 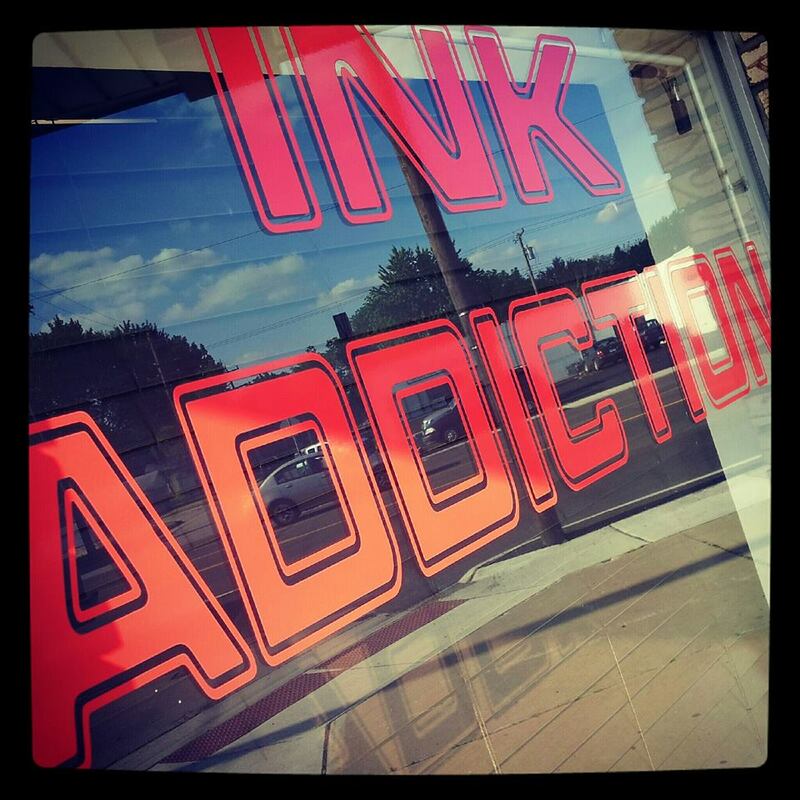 Ink addiction was opened in Garden City on July 14th 2003. After a very successful 3 years in Garden City, the Taylor studio was opened in September of 2006, featuring Garnet as the lead artist. Both studios flourished into the formidable force you get to experience today. Your visit to Ink Addiction will immerse you into a world of true art and the most up-to-date procedures and sterilization that this industry has to offer. 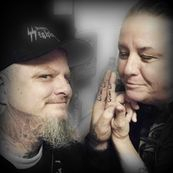 At Ink Addiction, we are focused on providing tattoo and body piercing services with the highest levels of customer satisfaction – we will do everything we can to meet your highest expectations. We have a variety of tattoos to choose from or we can custom draw that piece you have been wanting to get. Ink Addiction studios are certified by the health department and we provide a clean, sanitary environment for your piercing or tattoo. We’re sure you’ll be happy coming to us. Look around our website and if you have any comments or questions, please feel free to contact us. We hope to see you again! Check back later for new updates to our website. There’s much more to come!